Take a short stroll to the beach, enjoy our scenic attractions or browse through local shops. 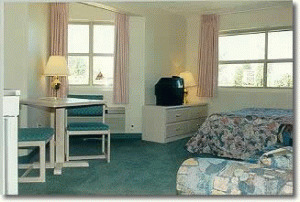 Experience our comfort! Our Air Conditioning is like an Ocean Breeze. 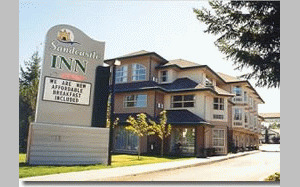 Please visit Sandcastle Inn Website.